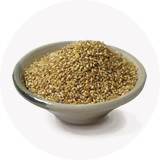 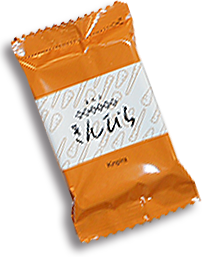 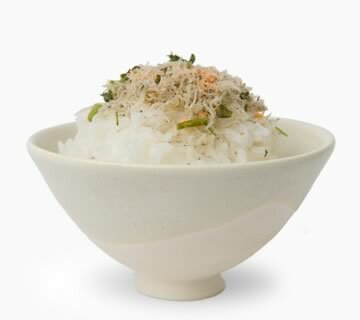 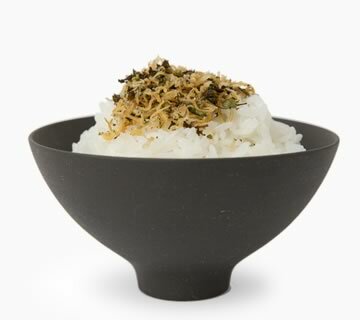 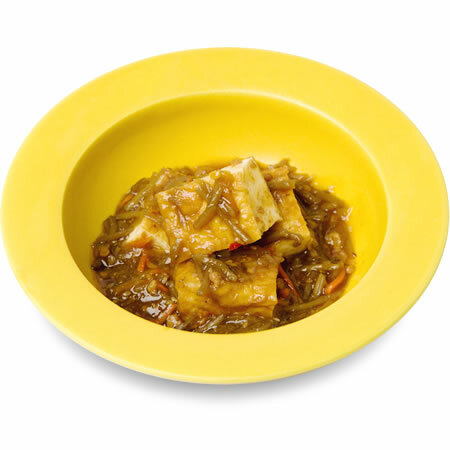 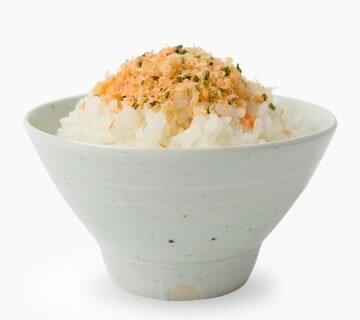 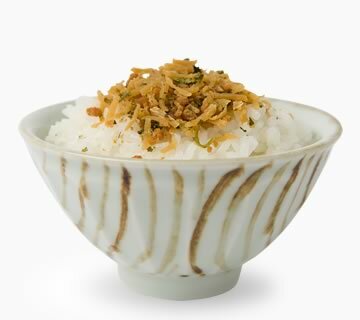 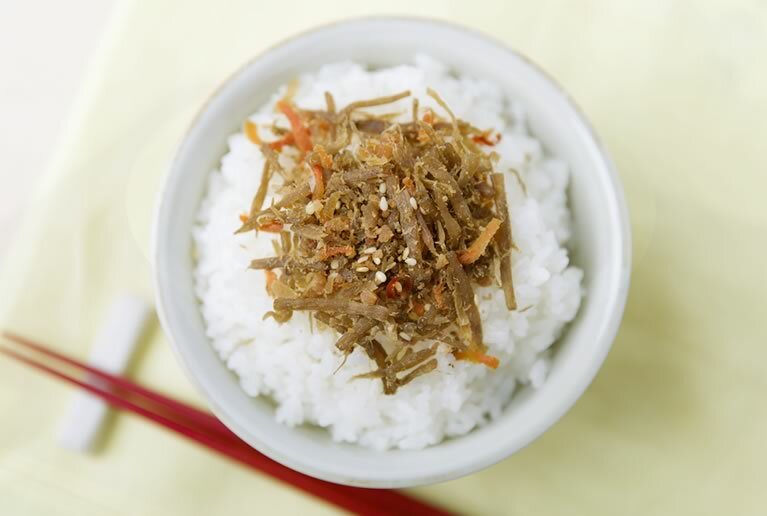 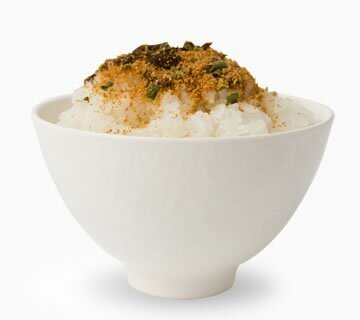 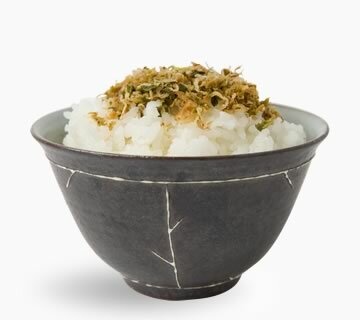 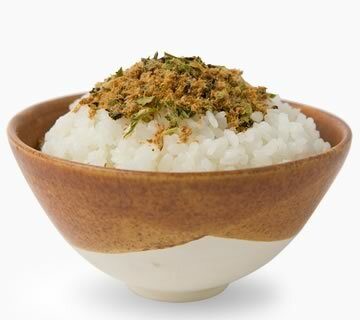 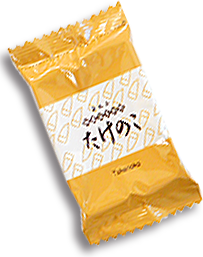 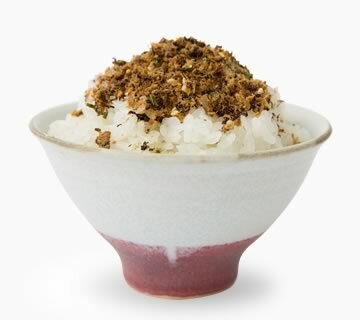 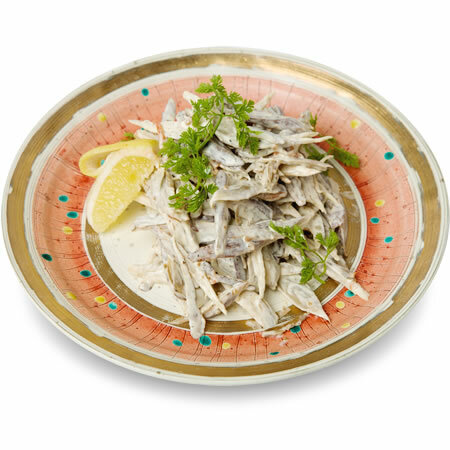 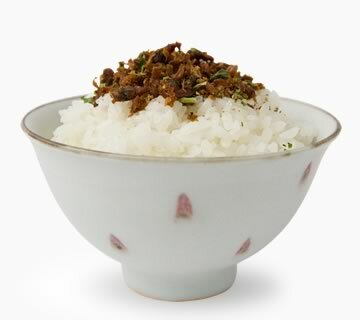 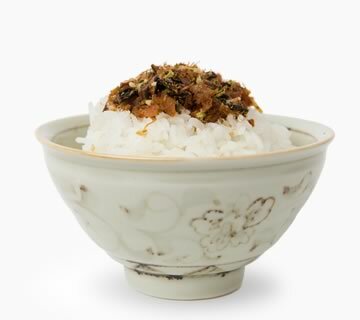 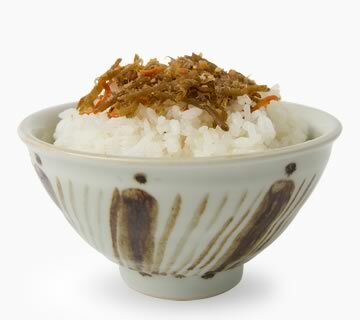 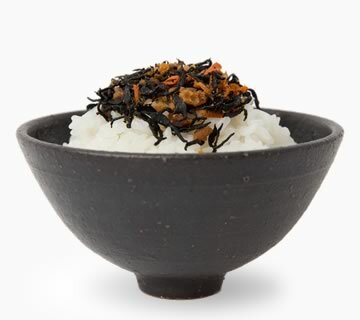 Kimpira Burdock, typical Japanese mom's taste, is now can be enjoyed in furikake style. 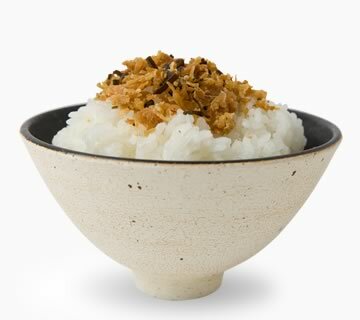 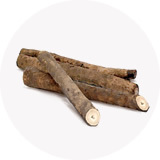 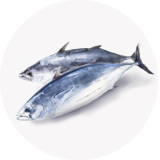 Keeping the unique crispy texture of burdock, tamakiya original soy sauce is used, and offered as kind taste with ---. 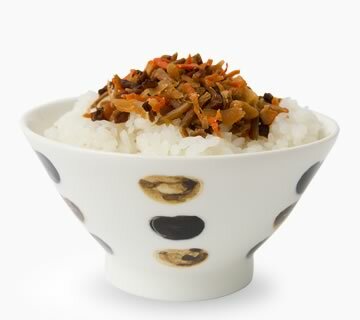 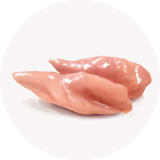 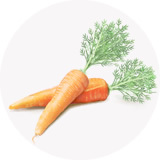 Red pepper's chiliness tightens the whole taste.